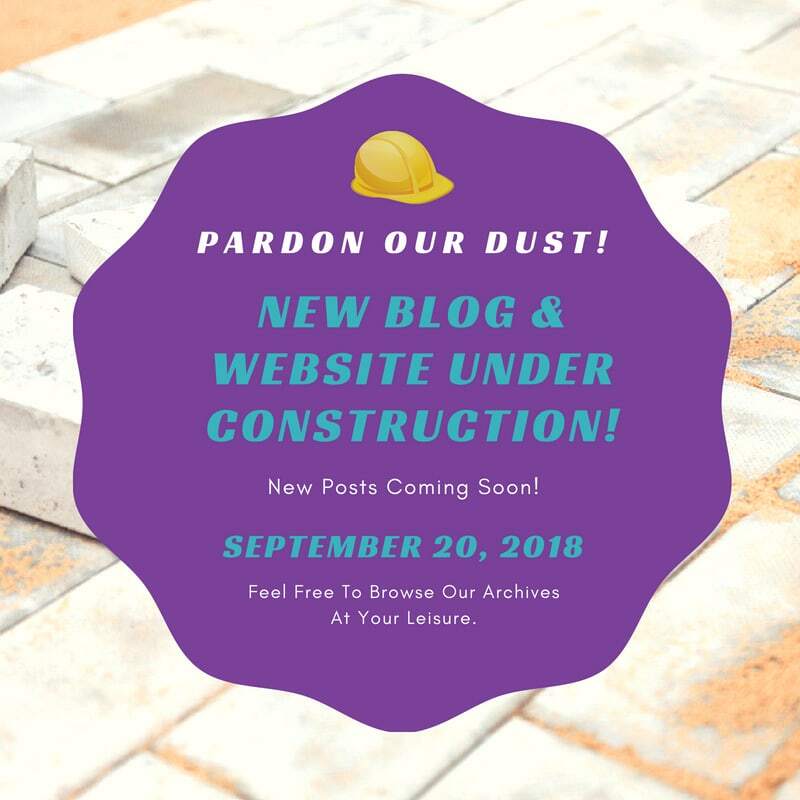 We love sharing our blog with you, however, just like when we start fresh in a new year, it’s time for our company to make some updates to our website, blog, and more as we prepare for new titles and new authors this fall. We aren’t going anywhere, so don’t despair. However, we have some great news about our growth, some new partnerships, fresh guest blog posts, interesting staff interviews, and helpful book and writing posts for you. But, you have to be patient! Our birthday is right around the corner, so we’ve selected that day, September 20, to reveal it all to you! That’s only 5 weeks away! In the meantime, this site will still be available to you. Please feel free to browse our archives, check out our submission guidelines (closed until September), get to know our authors and titles, etc. Thanks so, so much for your patience and support! We can’t wait to share with you all our fresh content!